Kitchenware There are 14 products. 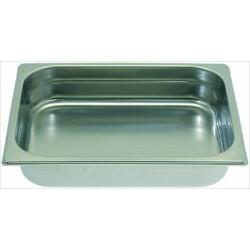 Stainless steel GN-tray 1/2 (325x265x20 mm) for professional use. 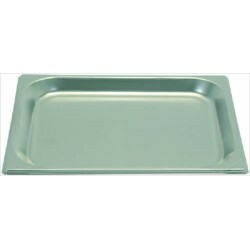 Stainless steel GN-tray 1/1 (530x325x40 mm) for professional use. 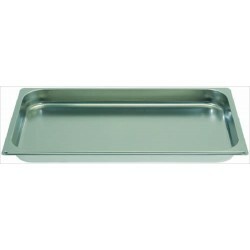 Stainless steel GN-tray 1/2 (325x265x65 mm) for professional use. 23,31 € On stock ! 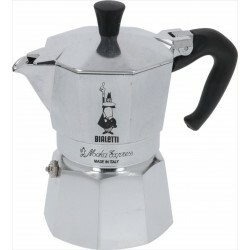 Bialetti Moka Express 3-cups. Elegant, trendy, the ultimate expression of Made in Italy style. 26,53 € On stock ! 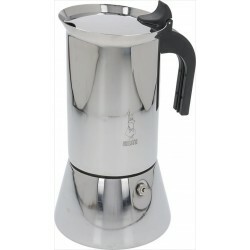 Bialetti Moka Express 6-cups. 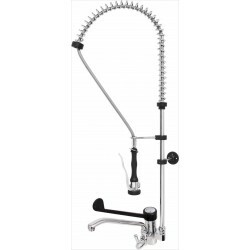 Elegant, trendy, the ultimate expression of Made in Italy style. 36,21 € On stock ! 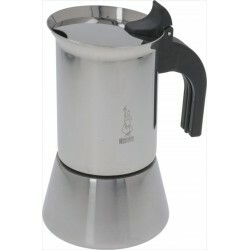 Bialetti Moka Express 9-cups. Elegant, trendy, the ultimate expression of Made in Italy style. 30,56 € On stock ! Bialetti Moka Express 3-cups, black. Elegant, trendy, the ultimate expression of Made in Italy style. Bialetti Moka Express 6-cups, black. Elegant, trendy, the ultimate expression of Made in Italy style. 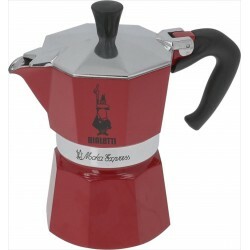 Bialetti Moka Express 6-cups, red. Elegant, trendy, the ultimate expression of Made in Italy style. 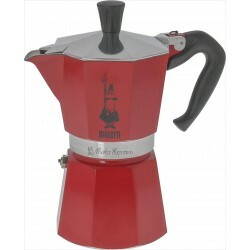 Bialetti Moka Express 3-cups, red. Elegant, trendy, the ultimate expression of Made in Italy style. 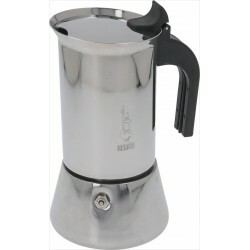 Bialetti Moka Venus 4-cups is dishwasher safe. Elegant, trendy, the ultimate expression of Made in Italy style. 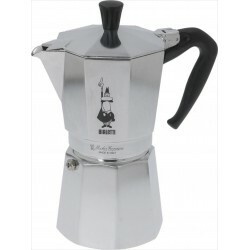 Bialetti Moka Venus 6-cups is dishwasher safe. Elegant, trendy, the ultimate expression of Made in Italy style. 40,24 € On stock ! 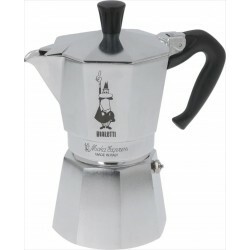 Bialetti Moka Venus 10-cups is dishwasher safe. Elegant, trendy, the ultimate expression of Made in Italy style.